It's not often a team who have lost four straight matches are a pretty solid pick at odds-on, but that's the situation we find ourselves in here. 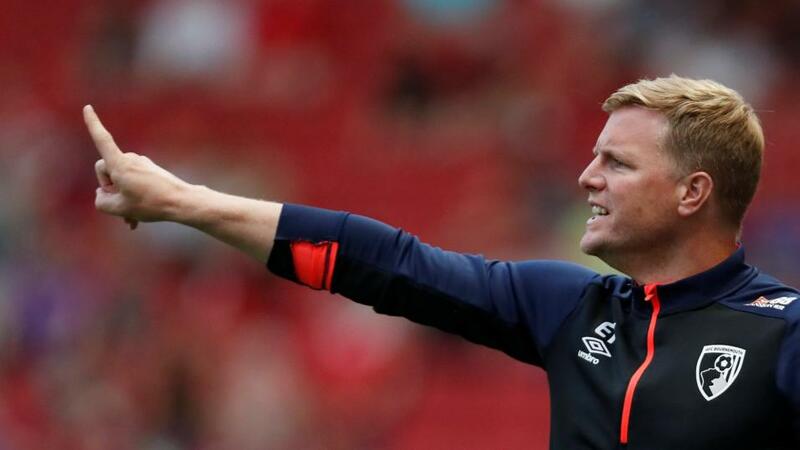 On the positive side for Eddie Howe's men, three of their four defeats came against Man United, Arsenal and Man City, while the other was away at Newcastle. They scored in each match, and other than against City where they lost by two, they were only beaten by a single goal. Tonight they take on a Huddersfield team who saw their three match undefeated run come to an end at home to Brighton on Saturday. They actually led early on, but a red card for Mounie tipped the balance in the Seagulls' favour, and Brighton ran out 2-1 winners. David Wagner's side won their last away match - 2-0 at Wolves, but prior to that it had been two points from a possible 15 away from the John Smith's, and I very much doubt that they have the firepower to cope with a free-scoring, Bournemouth. To the London Stadium for what will hopefully be a routine home win as Cardiff have really struggled outside of Wales this year. They have played six, drawn one and lost five of their away games, and while they beat Wolves last Friday, they won't have it as easy this evening. The hosts put in a decent performance at St James' Park on Saturday as they beat Newcastle, who had previously won three on the bounce. West Ham's only recent defeat came against Manchester City - which of course can be forgiven - and two of their last four on this ground have ended in victory. Overall you have to think that they will have too much class for their hard-working opponents tonight. These two clubs aren't as close as most rivals are geographically, but Brighton v Palace is classed as a bit of a derby, and I'm expecting a few fireworks at the Amex. The stats aren't exactly pointing towards a load of goals, but it is worth noting that three of Brighton's last four have seen this selection land - with the one that missed out doing so by just a single goal. Palace returned to goal-scoring form in their 2-0 win over Burnley on Saturday, in a match that they completely dominated. That victory and the previous performance at Old Trafford will fill the players with confidence and I expect another strong showing here.